Your experience at AIM will be like no other. Our welcoming receptionist will greet you and treat you like a member of our family. Our experienced medical staff will be ready to take you right back into your room. Jeremy will be awaiting you and have as much or little time with you as required for your care. In addition, our membership coordinator will be available to help you with any issues or questions that you may have. 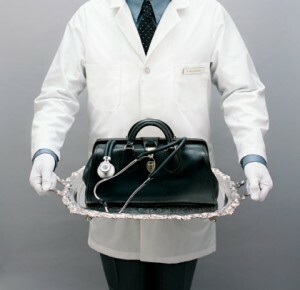 The concept of concierge medicine is reducing the number of patients by 80-90 percent to allow more time to spend with each patient and to provide more personalized care. 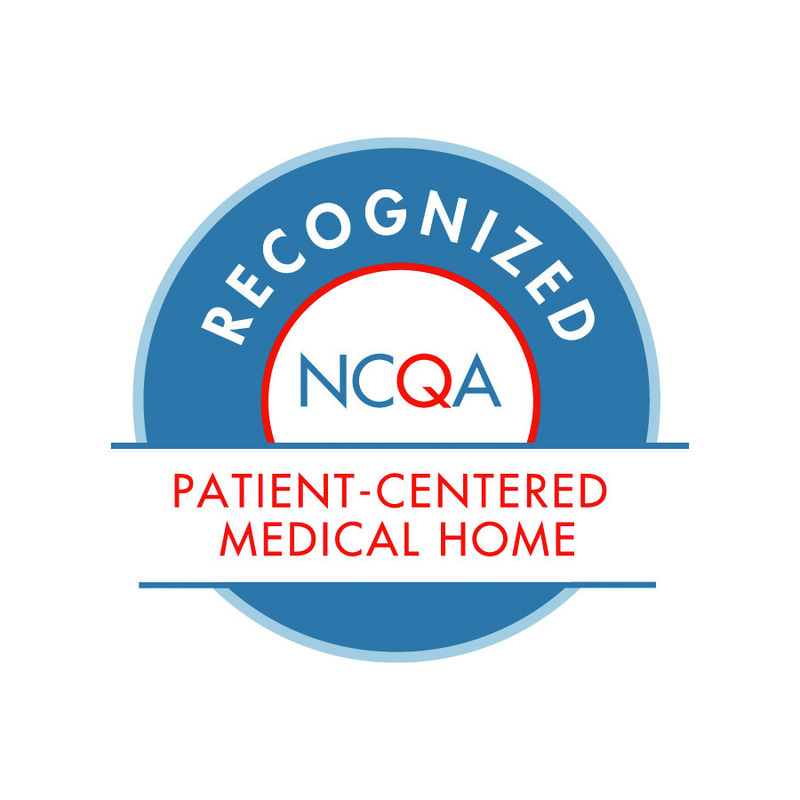 At AIM, Jeremy will limit his practice to 500 patients to ensure that you will receive the highest quality of care. Instead of seeing 20 to 25 patients in a day Jeremy will see half that at most, which allows him to spend the necessary amount of time with each patient. Furthermore, this allows Jeremy to offer same day or next day appointments and longer appointments with minimal wait time. He will visit you in the hospital, assisted living facility, nursing home, or residence when indicated. Jeremy will always be reachable 24 hours a day, including by cell phone after office hours and on weekends. Jeremy believes that the most important aspect of practicing medicine is to take time to know each of his patients on a deeper level. Although modern-day technology is useful, proper diagnosis and care is made possible by spending time and talking to and examining you, the patient.